Father’s Day is almost here, and there’s only a little more time to get those last minute gifts for dads. I pride myself on being the Father’s Day gift queen. It’s my favorite holiday of the year, truly! My dad wasn’t around much when I was younger, and I felt abandoned as I got older. So, there’s a part of me that always wants to make today as special as possible for my husband. My kids and I always make something ourselves to go along with whatever unique gift I can find. We’ve made him pink pancakes and handmade cards to go along with gifts like morbidly funny books on Kickstarter and unique art prints. 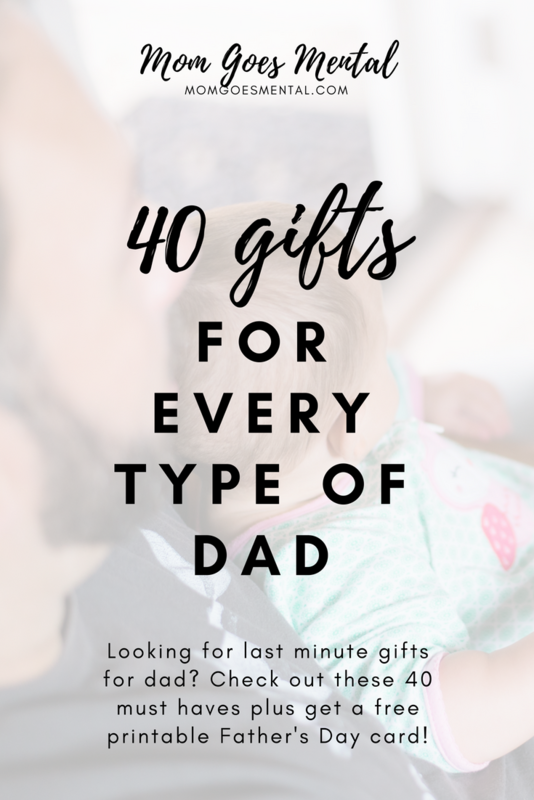 This year, these last minute Father’s Day gifts are on the top of my list! Coffee Crate is ideal for dads who love coffee. Sending a box around the middle of each month, dads will love this premium roasted coffee subscription. Give this gift now! Imagine Dad is a subscription box for dads with preschoolers, toddlers, and early learners. 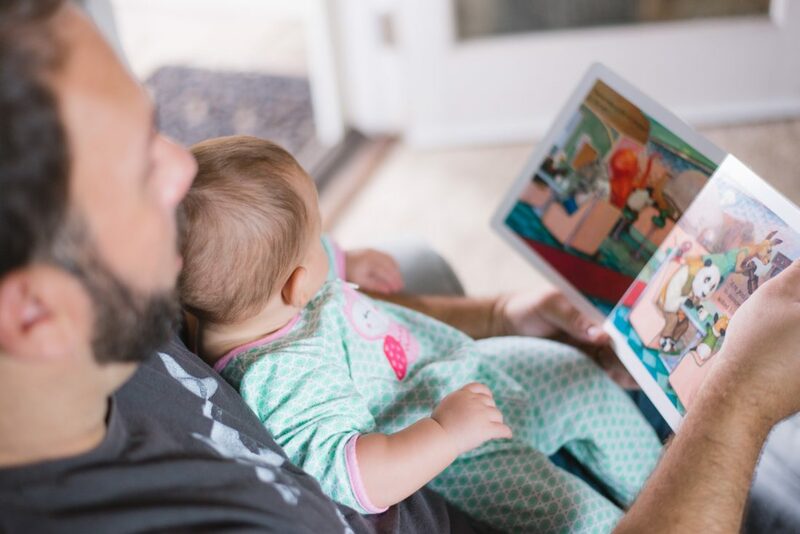 Every month dads receive a box with a new story ready to customize and turn into a real book. Give this gift now! Sleuth Kings is ideal for dads who want a bit of mystery every month. Each month Dad will receive a physical case with clues, evidence, and an update on Detective Sullivan’s search for his father. Give this gift now! Hey, we’re totally not judging here. Socks are amazing, and if the dad in your life thinks so, too, then Sock Panda is for him. Sock Panda sends conversation starting socks to your door every month plus donates to those in need with every purchase. Give this gift now! 35 More Gifts for Dads! See all the gift boxes for dads here! Now, giving Dad a subscription means he might have to wait for his first box to arrive, so we’ve got this printable 4×5 inch Father’s Day card ready to go for you!